Frog hero is a one-tap game where you jump off circle lily platform before it disappears under water. Just tap the screen to change the direction but don't rush, wait for the right moment. Try not to hit the diagonal lily platform and try not to fall off the platform edges! 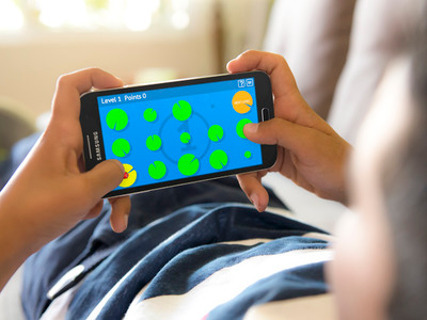 Bounce all the way to the orange circle to complete a level. Jump in a straight line, left or right, up or down but not in any other directions or you will die. Little frogs need you more than ever before! They keep drowning over and over again. They can only hope for one thing, being rescued by you. Only you can keep them safe... Watch out! These are dangerous waters! Make jumps without hitting the water! Don't touch the water. How high can you climb on the leaderboards? Play longer and stick to your plan to reach higher points than your friends in order to beat them in this fun but difficult endless gameplay that never gets old. 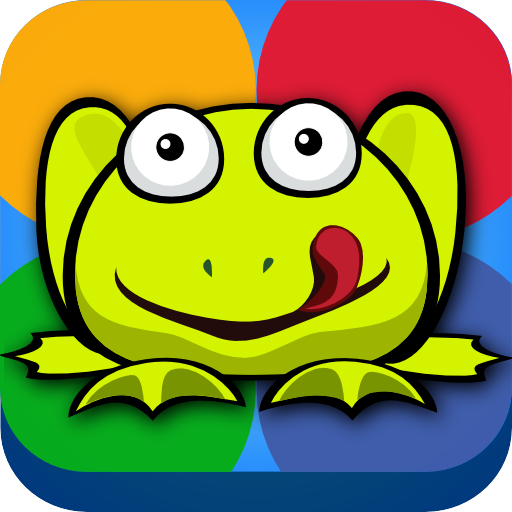 Become a skillful bouncing frog hero and challenge your friends on social networks. Compete for points and beat your friends scores to make them jealous of your skill. It might sound easy, but it is definitely not. Unlock beautiful and colorful frogs to customize your hero. Challenge yourself with keeping alive even for one level. Survive longer and never give up! Stick to it, enjoy the gameplay, keep bouncing your frog and eventually you will be able to sharpen your skills and get to the top of the leaderboards. Stay above water and do as many jumps as you can! Get higher scores and collect points to unlock cool new characters and beat everyone in the leaderboard! Reach higher levels to change the game's colors. ◉ Two ways to control - Tap the screen or Swipe the screen in the jump direction. ◉ 12 heroes to unlock with your earned points!